Bollywood’s lives and thrives basically on Music. If the film’s music is amazing, the film is deemed a hit already. Actually many just watch a flick based solely on its music. No kidding! While we love our heroes and heroines dancing to the tunes, we can’t help but laud for the best and top music directors who cater to our ears. 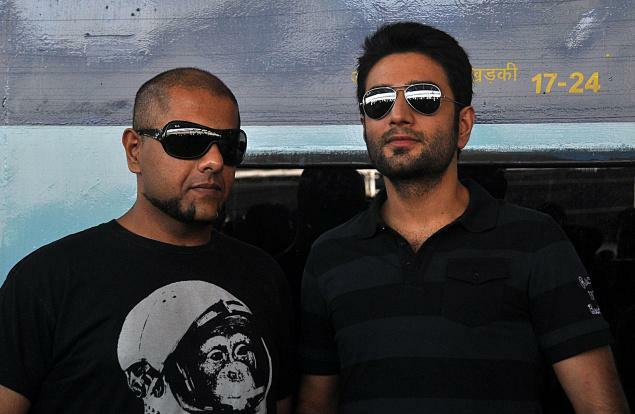 At numero Uno we place, the musical duo Vishal Dadlani and Shekhar Ravjiani. They have had a great year and in terms of music the fantastic duo has rendered great tracks in all genres. Be it romantic tracks like Ishq Bulava, Manwa Laage, Meherbaan, Zehnaseeb ; or party numbers like Indiawaale, Bang Bang, Tu Meri, Punjabi Wedding Song, or other numbers, Vishal and Shekhar have shown versatility throughout the year. Not only has he delivered a great film in terms of Haider, but the director has brought to the audiences soothing and soulful music to our ears. Be it Aao Na from Haider or Humri Atariya Pe from Dedh Ishqiya, these are hummed by one and all. 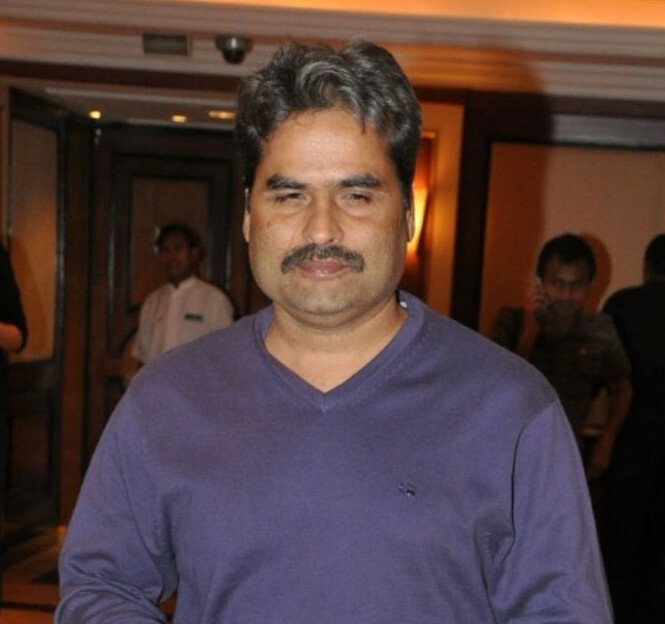 Also tracks like Do Jahan, Dil Ka Mizaz Ishqiya, Khul Kabhi, Gulon Mein Rang Bhare and Bismil are melodiously enriched. 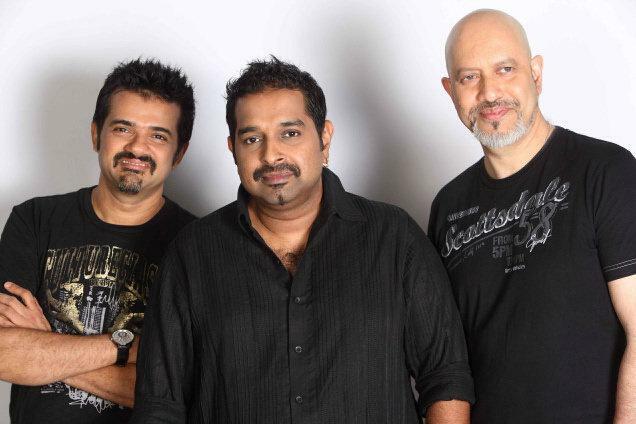 The musical trio- Shankar, Ehsaan and Loy, are at number three on our list. They have given music for films like Kill Dil and 2 States. Offo, Locha-e-ulfat, Iski Uski, Mann mast magan, Sajde, Bol Beliya and Kill Dil were a few tracks that were chartbusters. This year Sajid Wajid were good, but weren’t grand as they have a track record of. 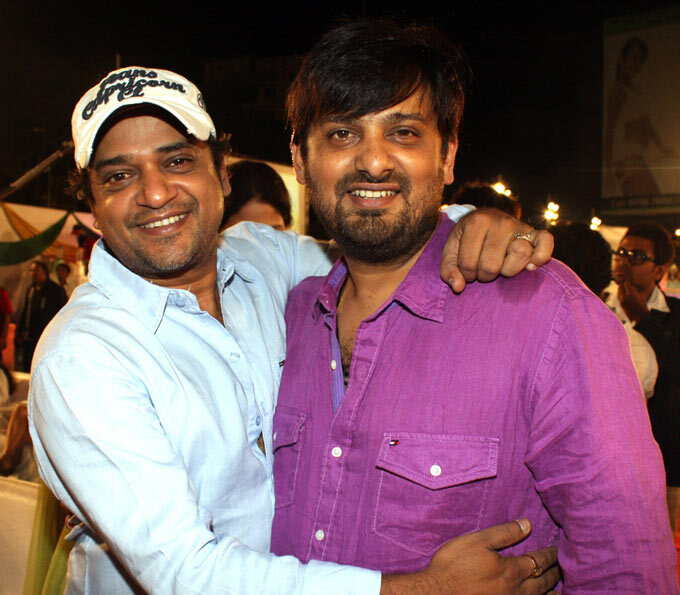 Even then these two scored well with Jai Ho, Heropanti, Daawat-E-Ishq and Main Tera Hero. Tracks like Photocopy, Baaki Sab First Class Hai, Tere Naina, Rabba, Shanivaar Raati, Besharmi Ki Night, Palat, Meri Mannat Tu and Daawat-E-Ishq, kept this duo in talks. The crooner, Himesh Reshammiya, had quite a year. He gave some tappy Bollywood numbers. Jumme Ki Raat, Tu Hi Tu Har Jagah, Dard Dilo Ke, Caller Tune, Keeda, Punjabi Mast, Gangster Baby, etc were some tracks that were hit amidst the masses. 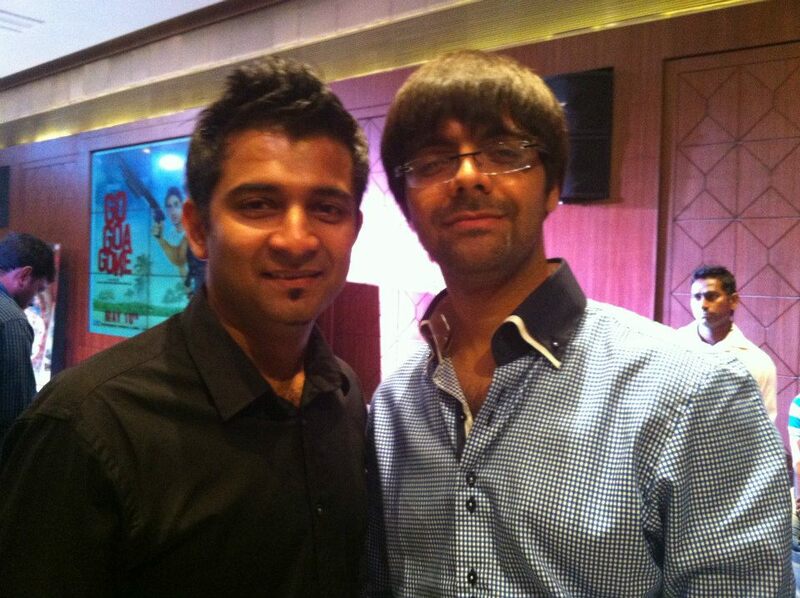 The two, Sachin Sanghvi and Jigar Saraiya have had a great musical year. They delivered various tracks which were party tracks as well as some were quirky too. Humpty Sharma Ki Dulhaniya, Finding Fanny, Happy Ending, and one track for Ungli, Sachin-Jigar have shown variety. 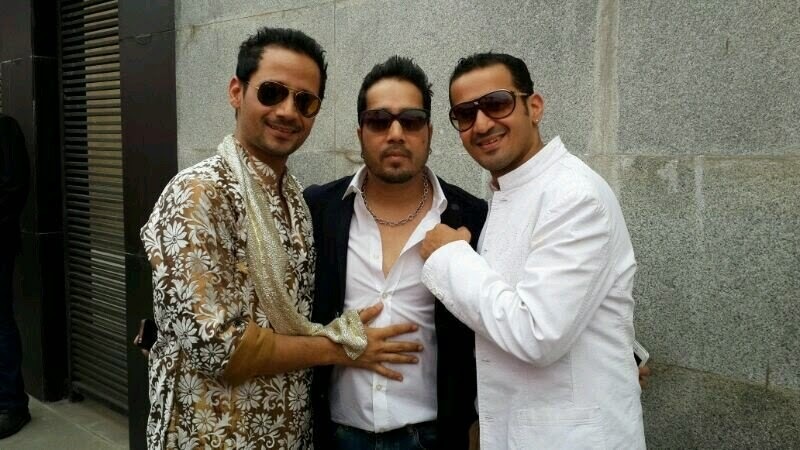 These three gave chartbustering tracks to the audiences. Their Baby Doll, Pink Lips, Party Toh Banti Hai, Hangover, Hai Yehi Zindagi and Singham Returns Theme had made it to the top. They basically stuck to party numbers.